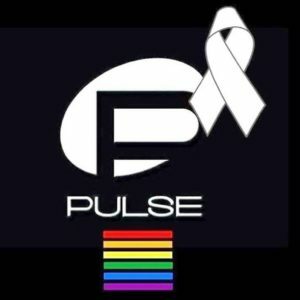 On June 12, 2016, we all woke to news about the mass shooting at the Pulse Bar in Orlando, Florida. It was a tragedy that had impact around the world. This month we talked with Lt. James Young, who is the LGBT Liaison Officer for the Orlando Police Department, about how this incident impact him, the responding officers, and the greater LGBT community of Orlando. We also went back to school with Shane Windmeyer of Campus Pride to get an update on the “Shame List” of worst colleges for LGBT students and North Carolina’s HB2 and the bathroom controversy. Shane talked about how this law is impacting particularly transgender students on college campuses. He shared tips for how to find an LGBT supportive campus including how to use the Campus Climate Index.